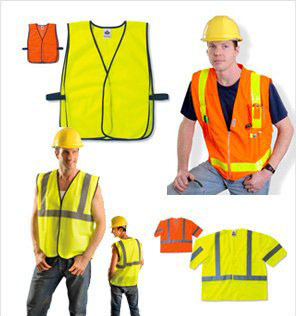 IndustrialSafetyGear.com - Premium safety gear at discount prices. 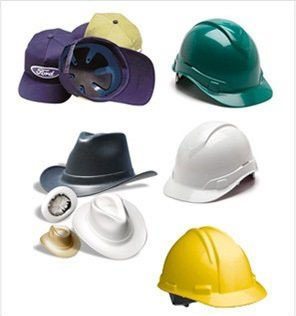 IndustrialSafetyGear.com (ISG) has been serving the personal protective equipment needs of individuals, distributors, government agencies and businesses of all sizes since 2002. As one of the pioneering internet safety equipment suppliers, ISG earns your trust by offering only the best value, top quality personal protective equipment, and construction safety supplies with top-notch service before, during and after your purchases. 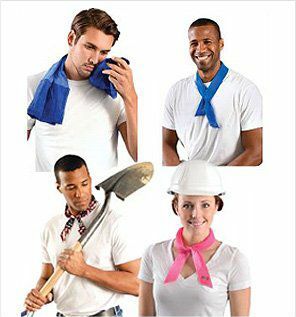 ISG provides top quality personal protective equipment and construction Safety Supplies at deep discount pricing. 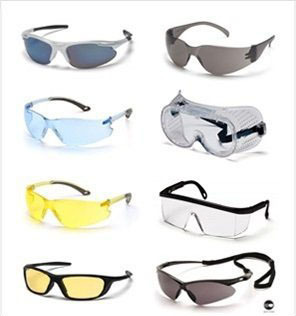 Our safety supplies include High Visibility Garments, Hearing Protection, Safety Glasses, Hard Hats, Respirators, Hard Hat Logos, Custom logo safety glasses, custom logo hi-viz garments, Gloves, Winter Warming Products, Summer Cooling Products, Safety Mirrors and more. ISG is a BBB Accredited Business with an A+ rating and thousands of verified customer reviews.